Drive Every bump and turn in the road is memorised and absorbed by the Abarth 124 GT shock absorbers and springs by Bilstein, built with a specific Abarth calibration to create the effortless drive that we love from these models. 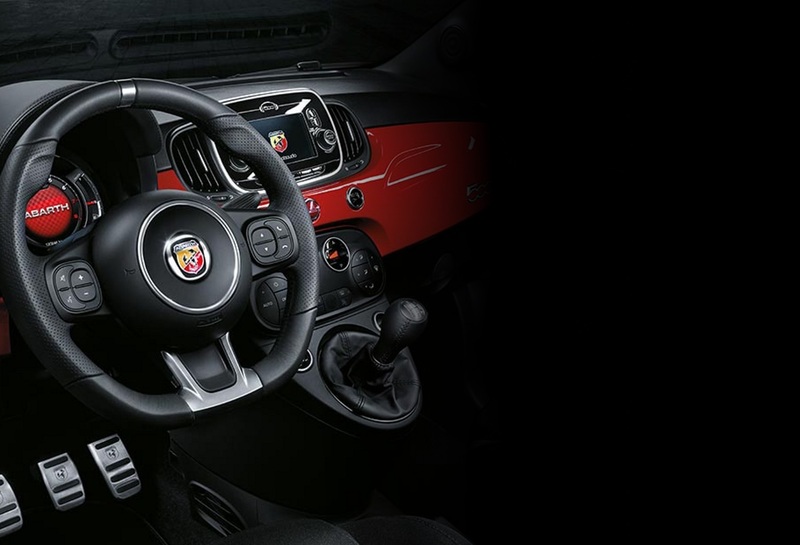 The ability to achieve flawless cornering is purely down to the Abarth D.A.M that enhances both safety and performance by introducing a limited-slip differential increase traction, by allowing the wheels to rotate at different speeds. This is where torque is transferred between the front wheels when taking corners, giving exceptional balance and control.